While it may not be the most popular investing strategy for those looking to earn a quick return, a buy and hold strategy is what’s helped Warren Buffett become one of the wealthiest people on the planet. Over the long term, stocks generally appreciate in value, and you’re more often to lose over the short term than if you were to hold for years. 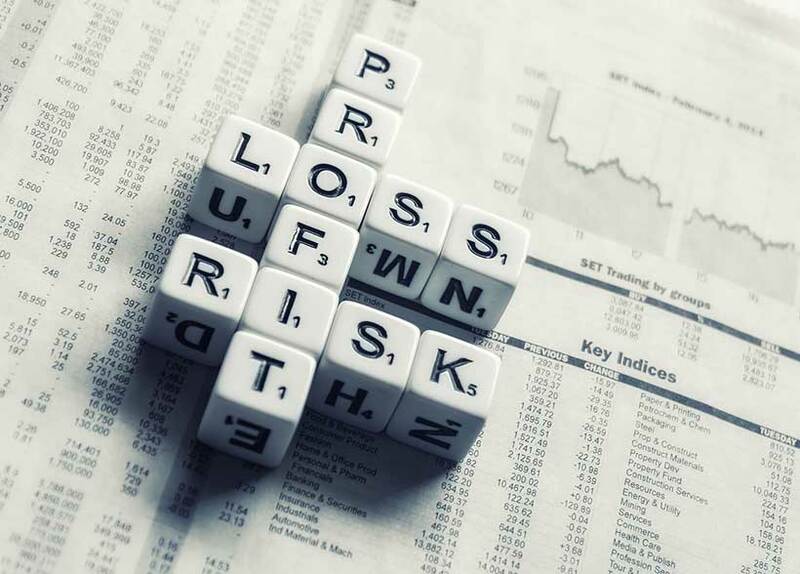 However, given the rapid changes in technology we’ve witnessed in recent years, finding stocks that will be safe buys to hold for a long time can be challenging. You can always count on the big banks to hold for the long term. Need more than three. Anyone have other quality picks? Ideally ones in a fund. I am not surprised CN Rail is listed. They are always on everyone's list. Oddly i don't own them nor have i ever. I am not as bullish about holding national banks because of the continued growth of digital wallets used more and more on iPhone and Android. And of course, online banks like Simplii. By buy and hold does this imply all three are also fixed-income too? I'm glad the article didn't include BlackBerry. They are just hobbling along and never will return to glory. Haven't bought any stocks yet. I assume Questrade is the ideal shop? Where's BMO? It only mentions TD. Personally, over the years, BMO has outperformed TD. Sadly, i already had all three listed in the article. I guess i am doing good then. It's near year end and was in the hunt for padding my portfolio. Thanks for the info.